I'm Tim Olson, your every day ordinary average guy who fell in love with aviation, bought a plane, but then wanted something more than the normal every-day airplane could offer. I went through many mental gyrations as I dreamed of building my own airplane, but finally, and THANKFULLY, settled on the RV-10 kit from Van's Aircraft. Building this kit changed my life for the better, and brought experiences to my family that I could have never imagined possible. Because of my fascination and drive for aviation, and improving the experience for others, I put these web pages together as I was building, and continued them after, so that others could benefit from what I had learned. My skills aren't anything that are above and beyond what most people are capable of, if they put their mind to it, so I encourage people to dream big, and put their heart into anything they want to do. My approach to aviation, and life in general, is one of "Live your dreams", do what you have always wanted to do, and share your experiences...today...while you can, and before you find yourself looking back wishing you had. Many people WANT to learn to fly, but few follow through. May the experiences you read about here help motivate you to follow through and live your dreams too. This page contains my RV10 project log and many other tips and information I've gathered throughout the building process. There are also links to further information from other sources, along with some pics others have sent me. I started my RV-10 kit on Jan. 24, 2004 and started flying it on Feb. 12th, 2006. With over 11 years and 1375 hours on my RV-10 to date, I've been very impressed with this aircraft. A project like this is never truly "finished", so the page will continue as I fly and learn more about this beautiful flying machine. Visit my Builders and Travel log to see a wealth of documentation on my build, and the flying done since, where I try to illustrate many things of interest to RV-10 homebuilders. 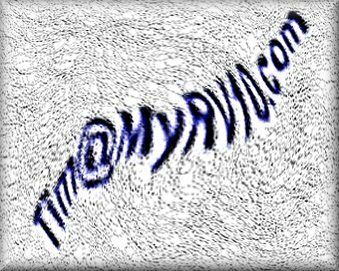 MyRV14.com is a web page dedicated to the construction and flying of my RV14A, the second airplane that I've built, through the extraordinary kits produced by Van's Aircraft. In January 2013 I got the motivation to start the RV-14A kit and after 2 and a half years I finally completed and flew it in June 2016, and today have over 300 hours of great flying on it. When I started flying my RV-14, I realized that this machine was going to bring a totally different set of experiences to my life, so I will probably keep MyRV14.com alive to illustrate some of those things. The RV-14 and the RV-10 are so similar in construction that in many cases they share the same parts, but when those parts are put together, they turn into two very similar yet very different machines. Both have their strengths, and both are very enjoyable to fly. 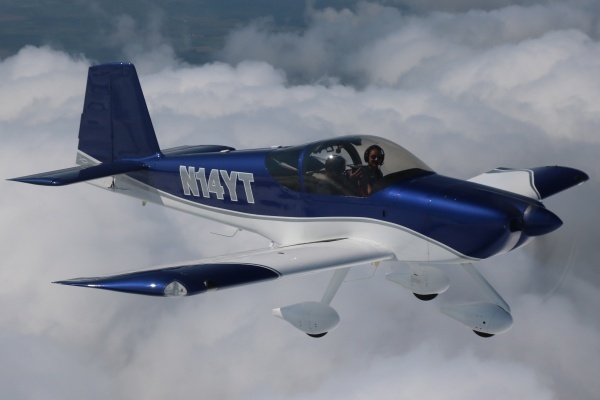 The RV-14, being an Aerobatic aircraft, offers thrill and excitement that is just not possible in many other airplanes, so I will try to share some of those experiences on MyRV14.com. RV-10 or RV-14 - Which one is for me? 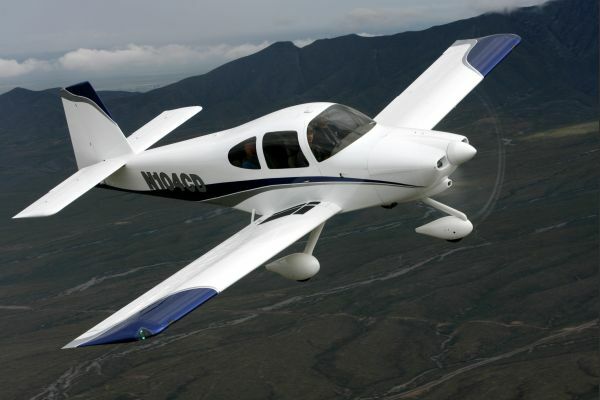 I highly recommend any people interested in building RV10 join the Matronics RV-10 list. It's like having instant online tech support. In addition while building your panel, following the Aero-electric list would be a great idea. For those who like to read web forums, check out the Van's Airforce RV-10 Forum too! These are vendors I've had personal experience with. For a more expansive list Click Here. Stein Air - Awesome Panel builder and Parts Supplier! Known as a stand-up organization. Flightline Interiors - Beautiful Aircraft Interiors!! Plane-Power - A great new competitive alternator! Aircraft Specialty - Top Quality braided Teflon hoses, engraving, tools, and many more items to make your build easier! Aircraft Extras, Inc. - Great Kit stuff! Aerosport Products - Great products for RV's! Misc Links - Follow this link for more general Aviation resources. A large percentage of the population dreams of flying, but never works to realize that dream. If you are a dreamer, find the passion within you and learn today. Don't let your dreams fade by the wayside. Chase them today.